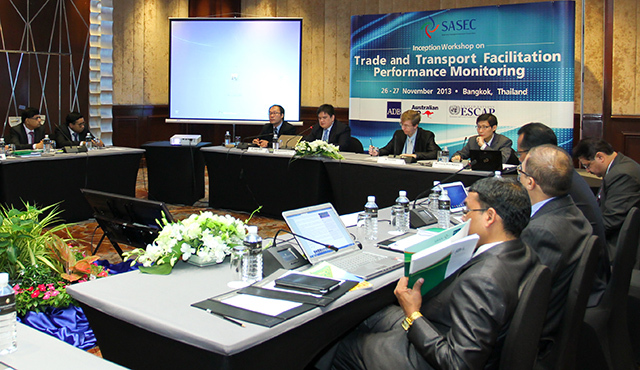 The workshop introduced the trade and transport facilitation performance monitoring (TTFPM) system to the SASEC countries and further developed system components to monitor progress and effectiveness of transport and trade facilitation in the region. Participants reviewed existing trade and transport facilitation measures and created national action plans to implement the TTFPM. 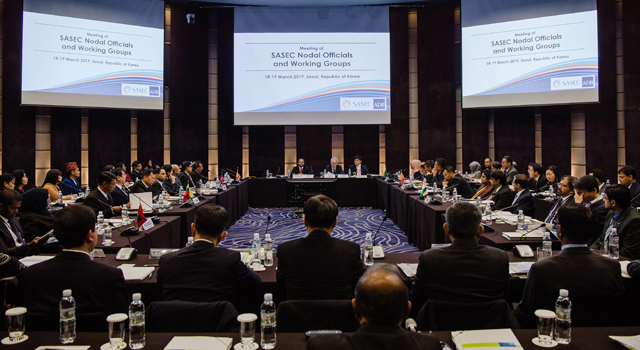 Considered necessary measures for SASEC members to ensure sustainability and ownership of the system. 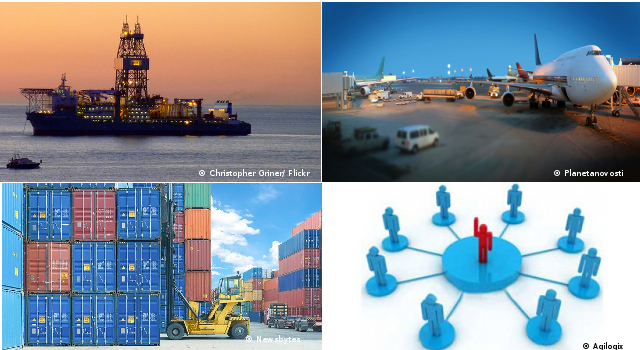 The system provides important feedback on the progress and impact of transport and trade facilitation measures, generating timely and important information required to identify and design priority trade facilitation actions. At the core of the system is the BPA methodology, involving assessment of import/export processes. The recently completed SASEC BPA study produced detailed analysis of the time and costs to move selected products through priority SASEC transport corridors; number of required documents and copies; and parties involved in the import/export of select products per corridor. Its enhanced version, called BPA Plus, also measures the time and cost of a range of processes along the supply chain, using TRS and TCD methods. The BPA Plus method performs a thorough audit of the various stages of the supply chain and generates information for the TTFPM database. This in turn helps clarify which trade facilitation measures yield the best results (in terms of simplifying, harmonizing, and automating trade procedures and documents). 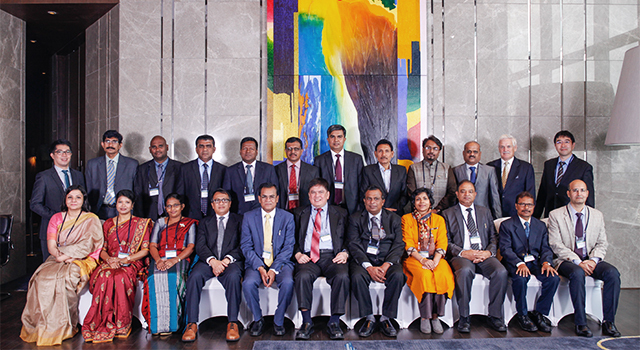 The workshop was attended by officials from SASEC ministries of finance and customs administrations, together with representatives of the private sector. The meeting was co-organized by ADB and UNESCAP, and co-funded by AusAID.